Hi, I’m Nikki! Thanks for stopping by! 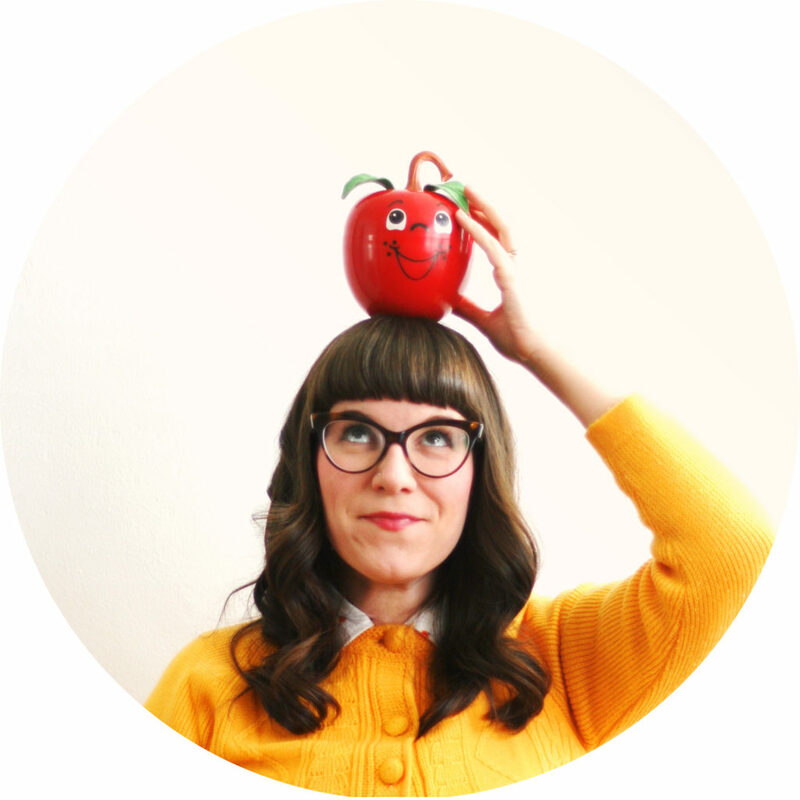 I’m the brains and brawn behind this blog, as well as my shop, Wise Apple Vintage. 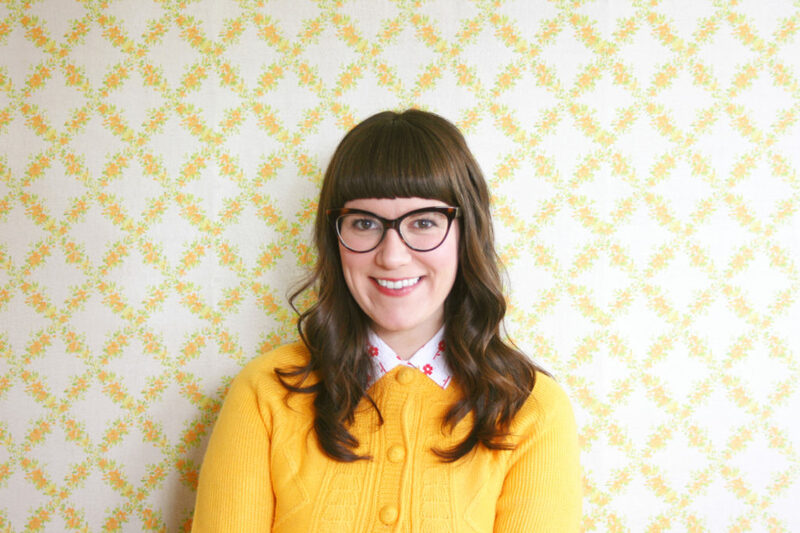 I love thrift stores and flea markets, house plants, bright colors, cats, and of course, all things vintage! I began selling vintage treasures in 2008, when I basically just ran out of room to keep everything for myself. I live in a lovely little home in Buffalo, NY, which I share with my handsome husband and my incredibly fluffy cat.